My memories of the School Street Village are wrapped in my childhood days. Previously, on many posts I shared some of the photos of those times and earlier. Laced together they form a timeline of Village histories highlighted in its children. I recently read a Facebook post which said that "children are a wonderful way to start people." Children grew our Village. 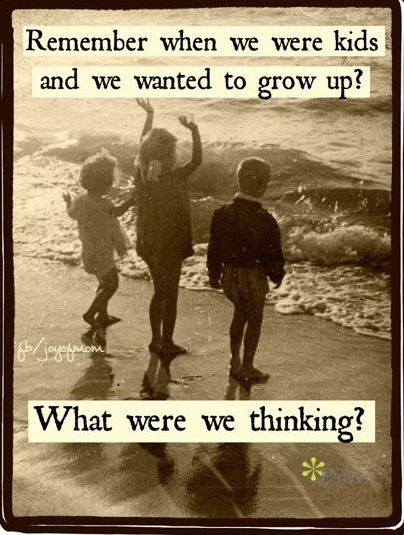 If one could hear echoes from as far back as the early 1900's the song on the wind would be children's laughter. Bright and eager, let's put them in the context of their times. This is my oldest photograph of my paternal Souza family. My Uncle Joe is the oldest on the right and I can date this to about 1914 as he was born in 1909. The little girl is my Aunt Mary Souza later Bernadino. I love that she is grasping her precious pocketbook like someone is trying to take it from her. The little boy on the left is my Uncle John Souza. These children played the Village sidewalks just as I did and the back yards and fields, too. We just dressed differently. They grew up at 184 School St. where I spent many years of my childhood in the 50's Strange to think we played in the same room , these children who would be parents of my cousins and friends years onward. The year this vintage photograph, 1914, there was the first ever Mother's Day. Wrigley Field opened in Chicago and Babe Ruth was signed by the Red Sox. Charlie Chaplin appeared in his first film and Tarzan of the Apes was published. Most significantly, World War I began. This next photo is a treasure from the annals of Fuller School photos. Fuller School, you may have read when I started this blog, is where I and decades of Village Children went to school. It was a two story wooden building smack in the middle of the Village, where it's heart would be. Though I have showed this photo before, it never hurts to show it again. 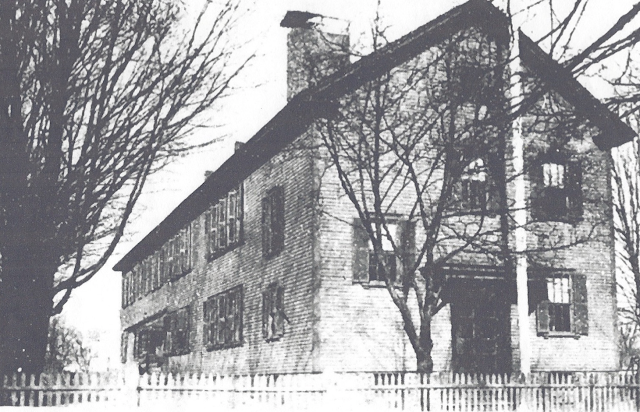 Fuller School was demolished in the 1960's and a sigh could be heart throughout the Village and probably beyond. Every group photo throughout the years would take place on those wooden front steps. It would be grand to have more photos of the classes. However, we are fortunate to have what we have. At Fuller School over the years dear teachers, all women, lovingly taught us and cared for each of us. Within the next photo is our beloved family physician, mothers of my playmates and more. A well known piano teacher is here, too. 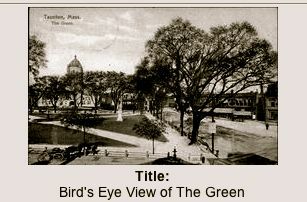 Fuller School received its name in 1909. 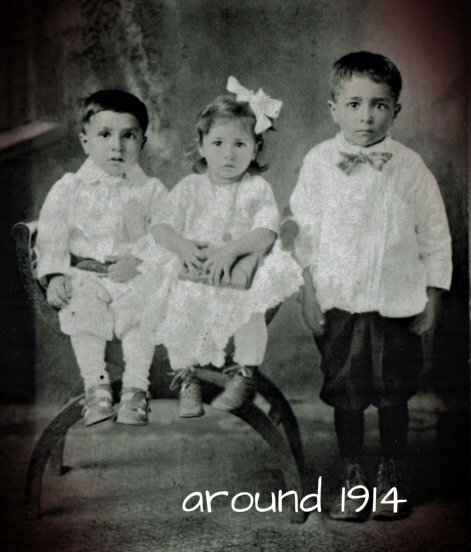 It was in those first years of the 1900's that Portuguese immigrants would be moving to the Village. 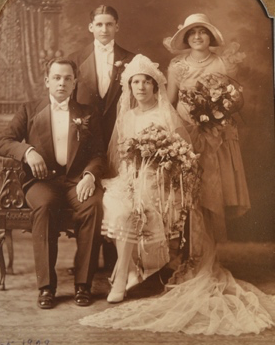 among them my paternal grandparents. See the clothes in this photo below? It is clearly winter as one can tell from the obviously handmade hats. Hats- mothers way of sealing their love and warmth in those children. Grandmother's and Aunt's way of reminding little ones of a family love that sought to protect. They all had reasons for keeping these children warm. A horrific Spanish Influenze made its way through the world seeking the most vulnerable during that time.Thankfully, it seems the Village was not terribly touched. Perhaps Avos.or Portuguese grandmothers had their own medicinal treasures to protect beloved children as well as young adults. Imagine, cold and flu seasons without Kleenex- that would not be invented until 1950! similar to the ones worn by the children in our first photo complete their ensemble. 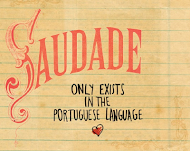 There was a little one room building in the back of the main school where children who only spoke Portuguese could learn English so that they could catch up with their classmates. My mother went there. 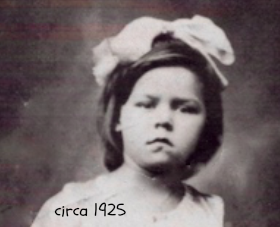 here is her photo at age 9 so this is around 1925. She perhaps saw her future husband, by father, playing in the schoolyard.... A little girl who would face a lot more in her young life than the inability to speak English. Like many children brought up in another language her lack of English hid a sharp and talented mind. Our Mom lived in the Village for awhile. 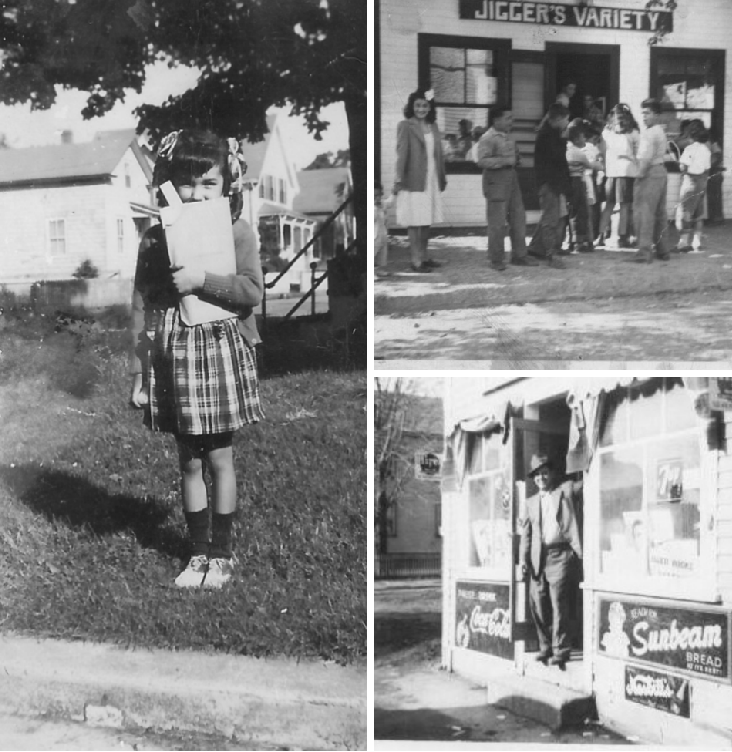 My parents and my paternal siblings all went to Fuller School.When she married my Dad she returned once more to the Village. In the 1920's Amelia Earhart made her first flight just as these children were making their way through their childhoods. In 1929 Herbert Hoover was elected President and in 1929 the lives of the children above and their families would change dramatically as the Stock Market crashed. 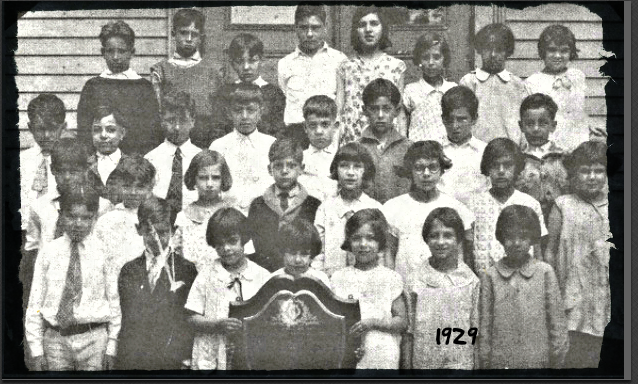 A new app called Desktop Pixr has allowed me to restore this third grade 1929 photograph much more than when I initially showed it. This Class photo was taken on the occasion of the Fuller School class winning a music award that year: First Place in a city-wide competition. 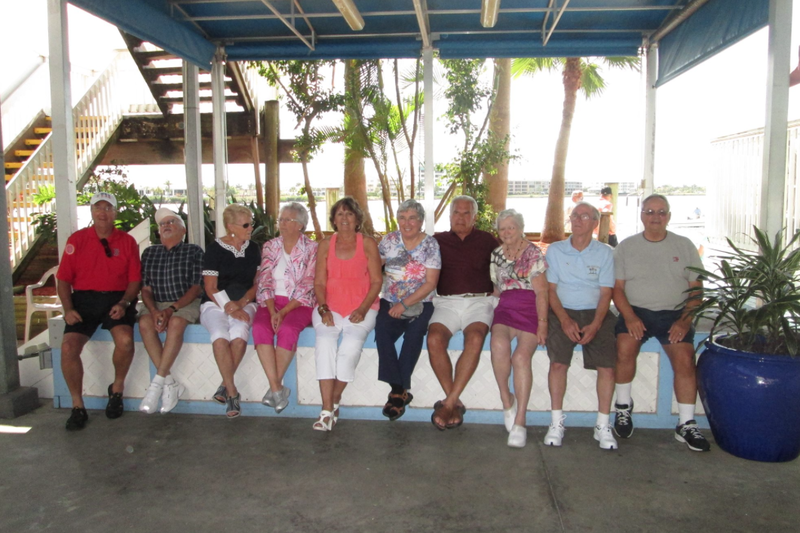 The students are: (first row from left) Arthur Alves, Louis Carvalho, Evelyn Dias, Hilda Costa, Mary Camara, Zelmira D'Arruda, Alce Braga; second row (L to R) Edward Coute, Anthony Costa, Lillian Duarte, Joseph Mendes, Elsie Furtardo, Mary Costa, Augusta Agrella, Catherine Foster, third row (L to R) Adeline DeMello, Francis Thadeio, Alexander Taylor, Aurelio Santos, Arthur Amaral, George Abreau, Anthony Pinto and back row (L to R) George Texeira, Arthur Furtardo, Gabriel Texeira, Anthony Rebello, Mary ventura, Delores Agrella, Alveda Braga and Hilda Dias. I recognize so many names, for they were the adults of the Village during my childhood. Their parents would struggle to make ends meet during dark economic times. They would have given thanks for the closeness and support of their Village neighbors...it does take a Village when times for all are so difficult. Photo taken Monday, December 8, 1941 the day after Pearl Harbor. Speaking of harder times still ahead. Here we are in 1941. 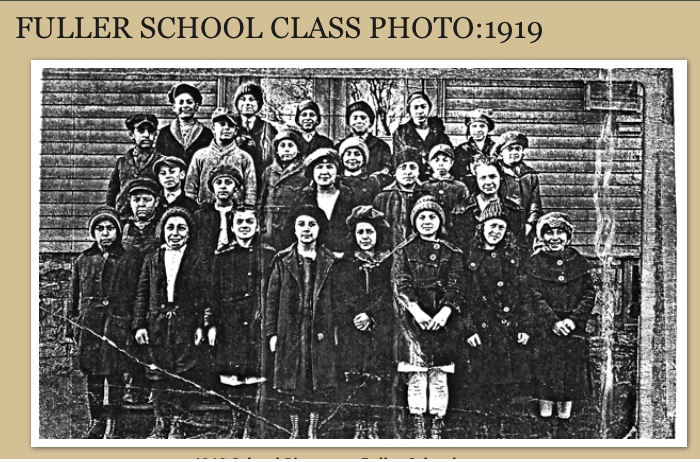 Above is the class of Arlene Rose Gouvia second in the first row from the left. On a winter December 7th these children and their parents would be stunned by the news that Japan had bombed Pearl Harbor. Arlene remembers that she and her classmates were deeply troubled and afraid. Their third grade teacher,Miss Marguerite Hoye (who would in the 50's be MY third grade teacher) would help to calm them while they learned their lessons. More children and adult frightening scenarios would make their way to the public when news of the Manhattan Project came out toward the end of the war. The class photo above was taken on Monday, Dec.7, 1941. Children in the photo: front row L to R-Lorraine Ferreira, Arlene Rose, Lorraine King, Robert Gouveia, James Pine, Second row: Alice Rugg. 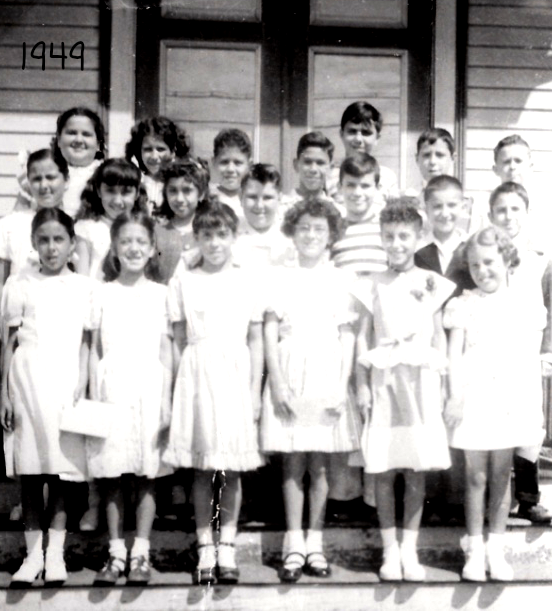 Norma Gouveia, Loretta King, Natalie Torres, Charles Leanard, David Rosse, Third row: Catherine Duarte, Mariano Amaral, Elizabeth Jacinto, Jeremiah Raposa, Leo Perry, Joan Fontes, Raymond De Thomas and back row: Evelyn Torres, Virginia Sanson, Carol Rose, Jeanette Lopes, John Andrews, Margaret Soares and Gilbert DeMello. 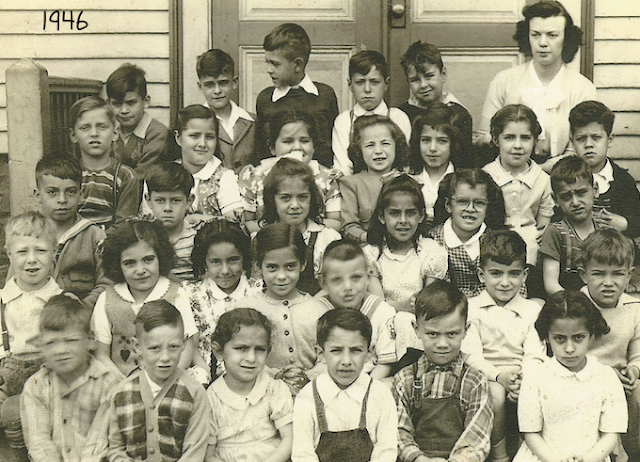 The next class photo we have is this one, First Grade in 1946. I am not here as I went to a kindergarten/first grade school that year and then joined this group in the second grade. The color of the film here reminds one of the Little Rascals and other movies we watching Saturday afternoon. 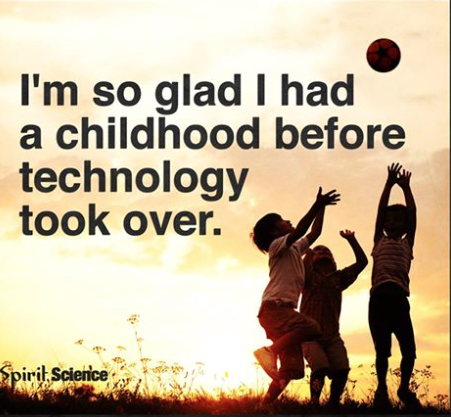 But, the future would be changing far ahead into the future for children and everyone....the first computer was built in 1941. There was a lot of easier breathing for everyone in 1946, for the second World War had ended the year before. next is my fourth grade class at Fuller. California either this year or the next. we met again and reignited that old friendship! Coming almost full circle in the following photograph. Some of the children seen above can be recognized all grown up in this one of my THS class reunion photo. Some of us still lived in the Village, some in Taunton, others far away. 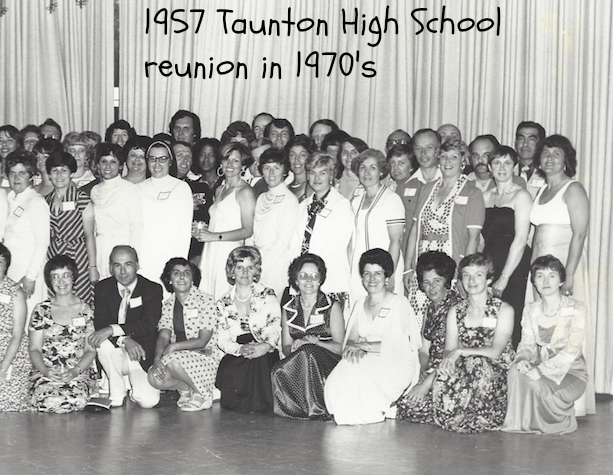 Most of us went from Fuller to Cohannet School just past downtown Taunton for grades 6-8 and then on to Taunton High School about a mile away. Our journeys in life took us along different roads, some roads converged back again to Taunton. Always our group of children then adults kept track of other's paths the best we could. Many of us cannot make the general reunions so there are regional reunions, as we have in Florida and the west coast. It has been a virtual trip down Memory Lane with these photos. 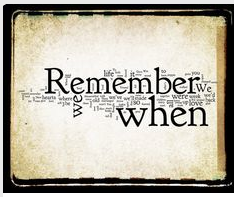 Many of the children we grew up with are no longer with us....but live in our hearts. 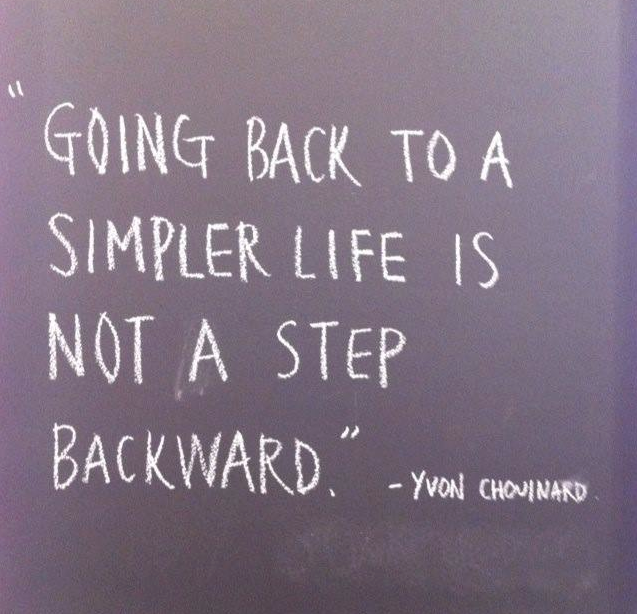 Life is a journey. 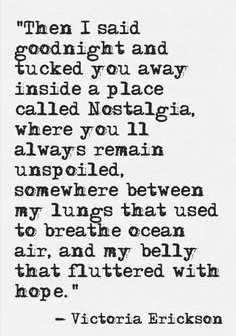 Ours started in a very special place, so special that those we met there, who loved us then and love us now still inspire and comfort us. 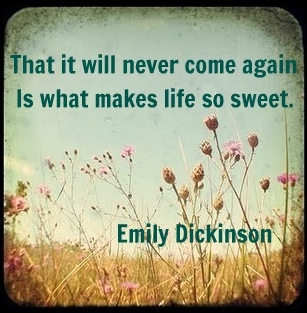 There is still laughter when sone of us meet even though our senior years can be full of pain and loss. I have ever been and will always be deeply thankful for the School Street Village, for its friendships, its life lessons and the energy to keep on the journey of life with courage. Catherine Duarte still lives on Purchase St. 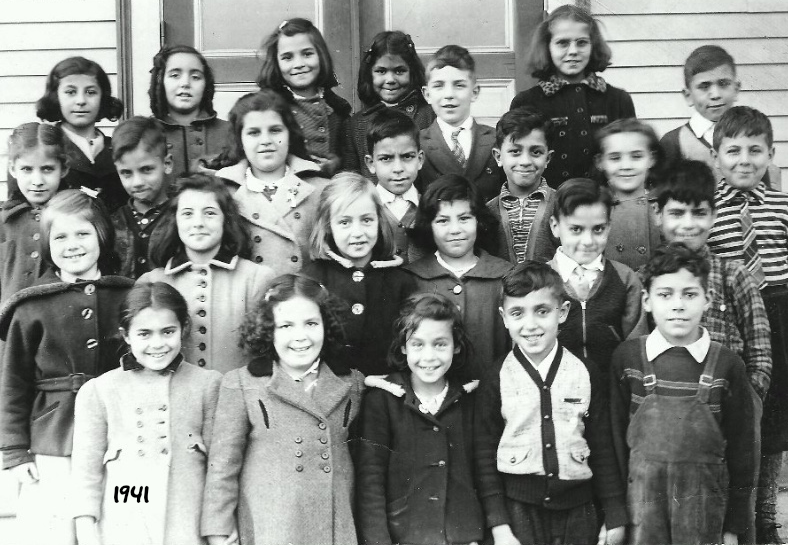 The 1945 photo, the boy in the first row, in the middle is Catherine's brother Bobby Duarte. Yes, and I recognize him!!! Then there are at least 2 Villagers from those years still living in the Village! 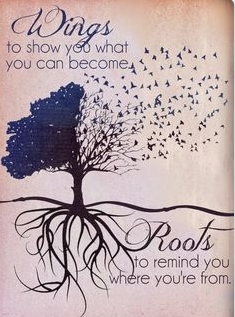 Keeping the spirit alive! Thanks so much for sharing! First one on left. Born , raised, and still live in the vilage. The only way I'm leaving is when they carry me out. Then I'll move to the end of school st. I love it!! Now, email me and tell me is I am right!! First one on left,, I should have mentioned from the photo 1946, first grade, Fuller. I was also your back yard neighbor on Wilbur st. Remember, My father and I use to feed the goats in your empty lot. 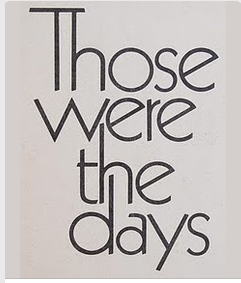 Where did those days go? 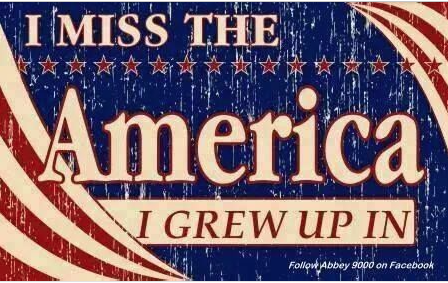 Too bad we have to get old.